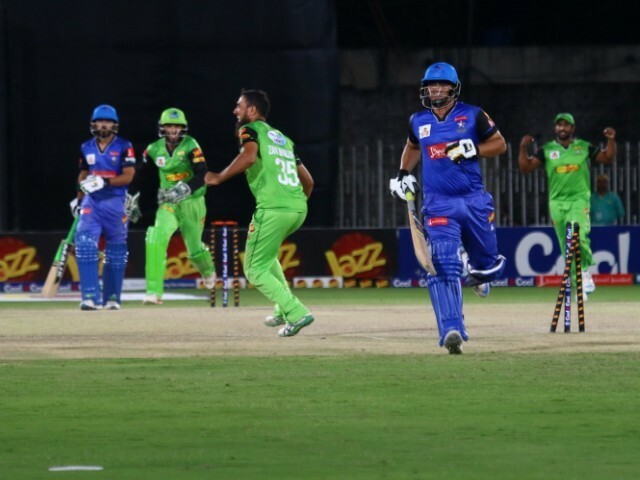 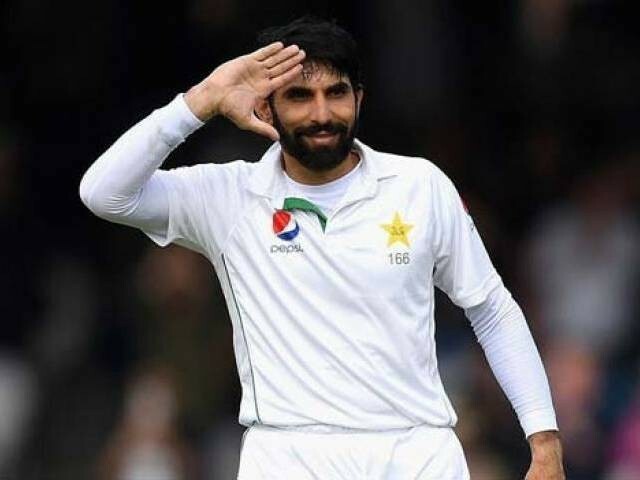 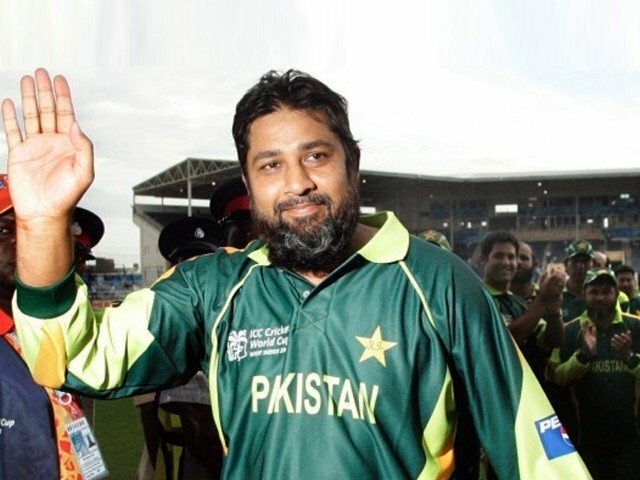 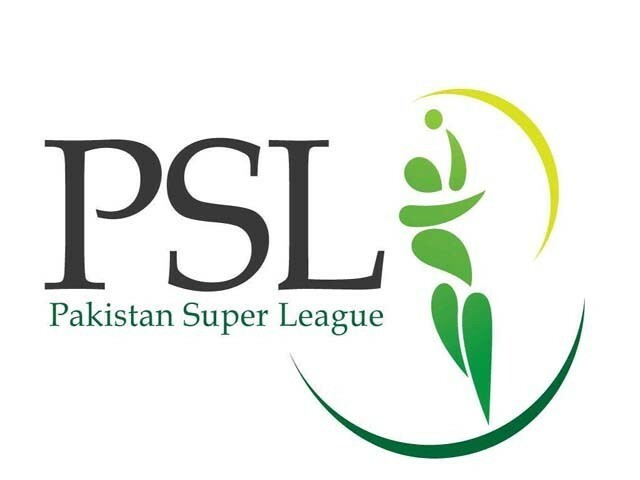 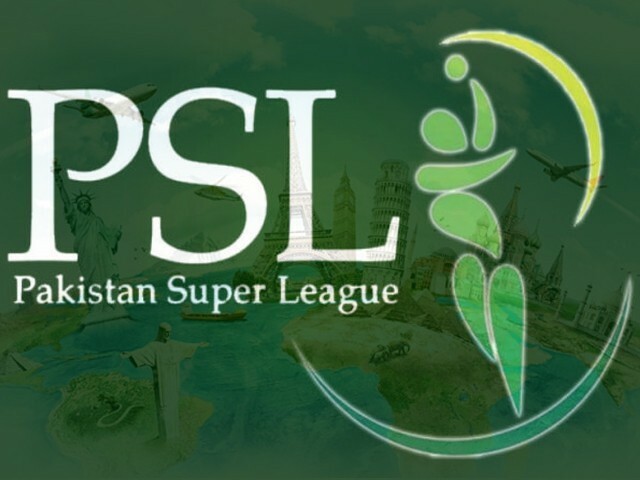 Why don’t we have a team for Pakistani expats in the PSL? 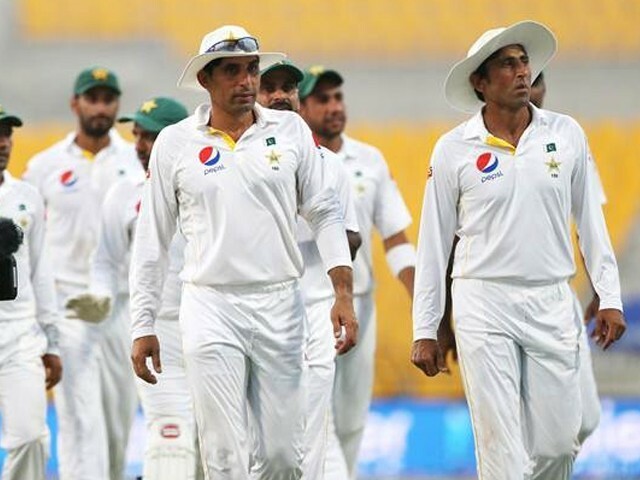 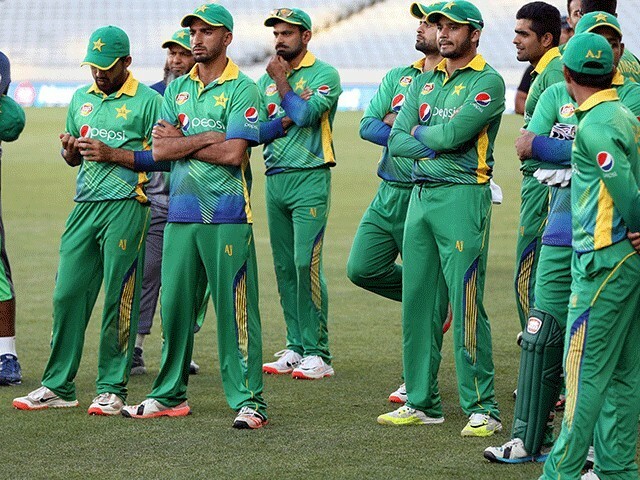 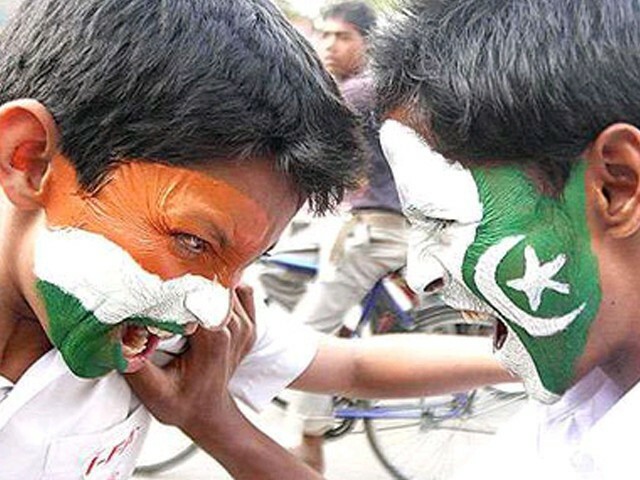 With PCB and BCCI unable to set aside their differences, what happens to cricket? 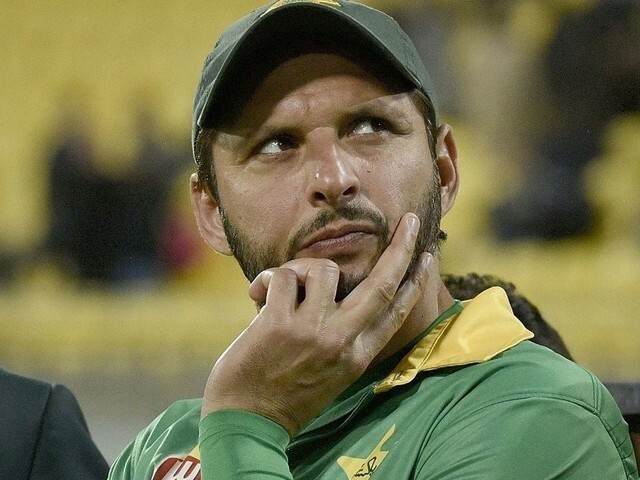 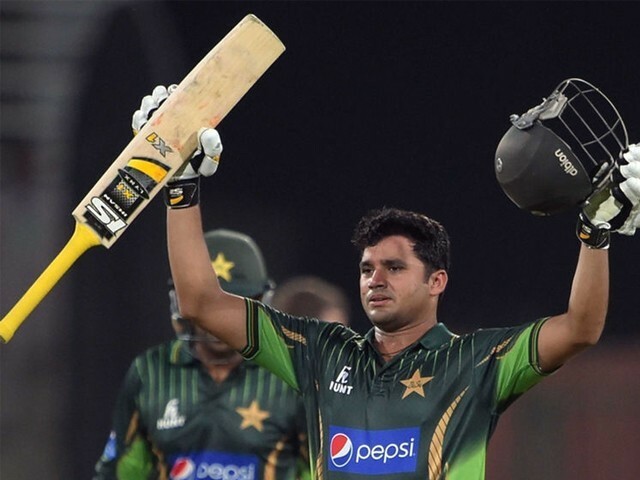 Has Pakistan already turned its back on Afridi?